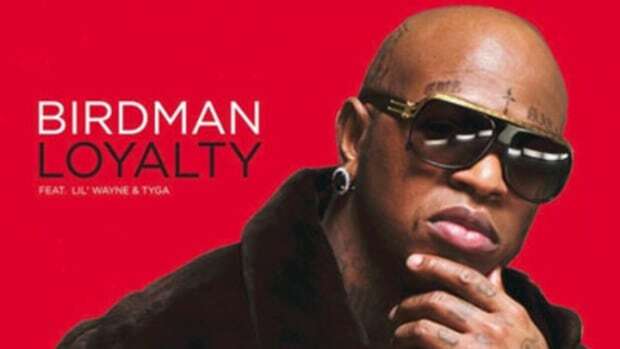 Having captured the listening public&apos;s attention with successful lead single Always Strapped, Cash Money head honcho Birdman is looking to build further anticipation for his forthcoming Priceless LP with the release of another potential hit. 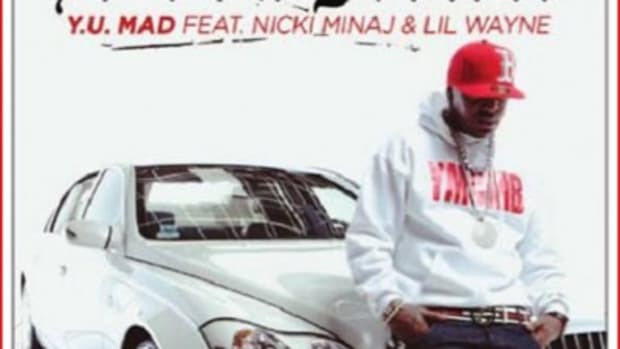 Originally a Drake solo record, Drumma Boy-produced second single Money to Blow boasts new verses from Birdman and Lil Wayne in addition to the T-Dot phenom&apos;s original bars. Packed with high-rolling braggadocio, this cut has all the makings of a radio smash. Wayne&apos;s closing lines ("And we gon be alright if we put Drake on every hook.") may prove prophetic—Young Money would be crazy not to take full advantage of a Pricele$$ talent like Drizzy&apos;s.